Turf managers know the critical role that soil pH plays in soil health and turf quality. Optimal soil pH is a major factor in nutrient availability, microbial activity, soil structure and overall turf vigor. Maintaining the correct soil pH allows for the most efficient use of applied and soil stored nutrients. 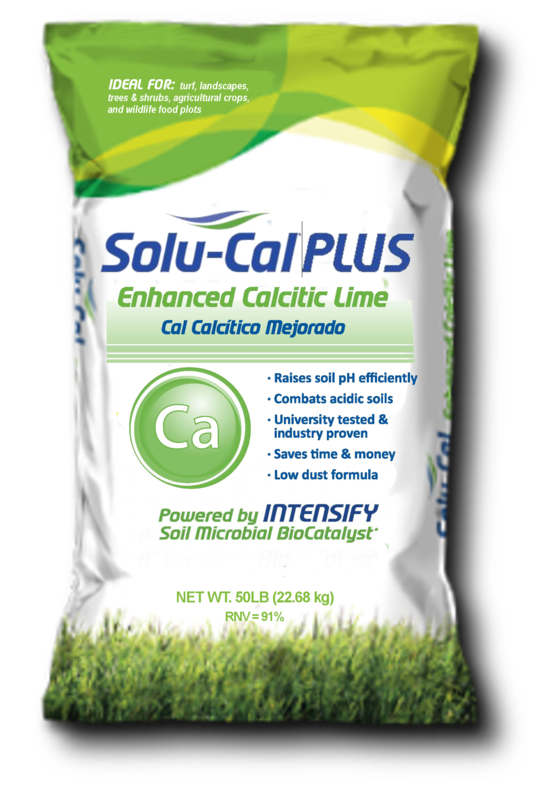 The Solu-Cal family of calcium and sulfur products allow turf managers to quickly and efficiently address soil chemistry problems. Submit your story of a Solu-Cal application for a chance to win. Get details here.